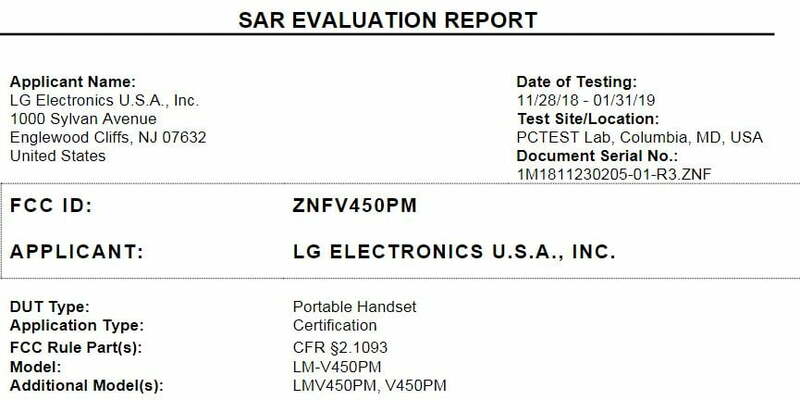 An upcoming LG device with the model number LMV450PM/LM-V450PM appears in a leaked document, showing that LG is working on the firmware for the LMV450PM. 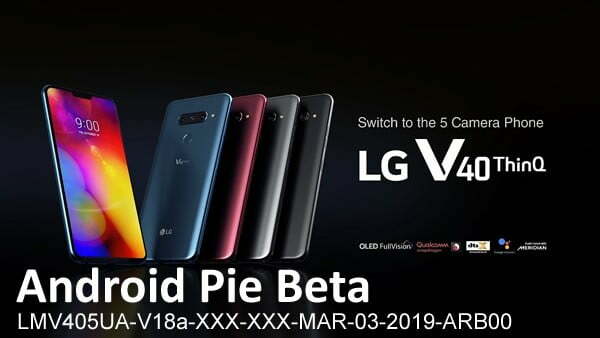 LMV450PM could be the LG V50 for Sprint, Said Our tipster. AS mentioned in the leaked document, The software version of the LMV450PM is LMV450PMAT-V08-SPR-JAN-26-2019-ARB00. 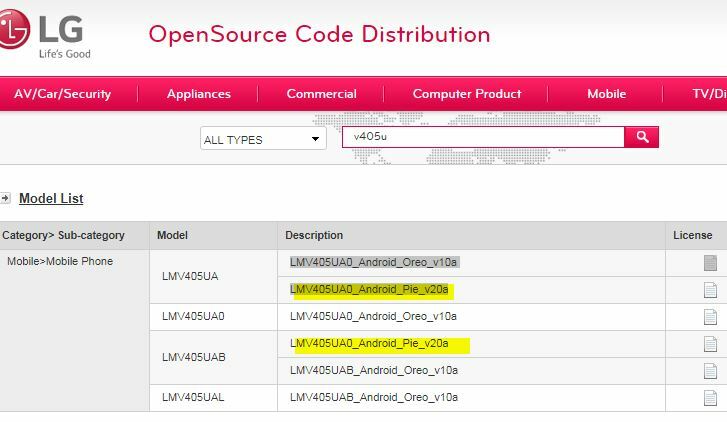 The SPR string in the software … Read moreLG LMV450PM model spotted, Is it LG V50 for Sprint?